Manchester United take on Manchester City at Old Trafford in the Manchester derby today. United boss Jose Mourinho has decided to start Henrikh Mkhitaryan who was a doubt going into the clash after picking up an injury over the international break with Armenia. 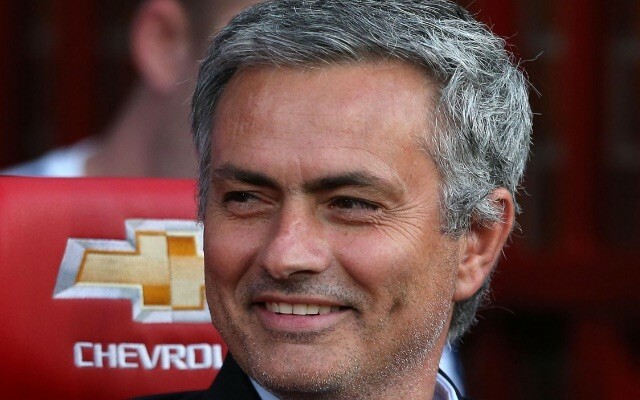 Mourinho will however, be without Antonio Valencia and Luke Shaw. City head coach Pep Guardiola meanwhile will be without star striker Sergio Aguero who received a FA ban for violent conduct. The Argentina international picked up a three-game suspension for an elbow on West Ham’s Winston Reid. Iheanacho will fill in for Aguerro up-front in the Manchester derby. Guardiola has decided to rest Ilkay Gundogan who has yet to reach full match fitness but fellow summer signing Leroy Sane was been included on the bench.